It can be tough knowing what to get Mom for Mother’s Day! My mom happens to make it easy on me and tells me exactly what she wants each year, but I realize that is usually not the case for a lot of other’s who are out shopping for Mom this season. And what do you get the mom that already has everything?! Just the other night my boyfriend and I were sitting there talking fragrance, and I mentioned it’s been years since I’ve bought myself a perfume or was gifted one – meaning my dresser top full of perfumes are most likely all expired and should probably be thrown out! Ugh! Perfume is one of those great gifts most of us (and most likely our Mom’s) don’t often splurge on for ourselves, which is exactly what makes it a great gift! Like me and my dresser full of expired perfumes, I am willing to bet most of us are in the same position! Which is why I think perfume is the perfect gift for Mom this Mother’s day! Perfume is one of those gifts that makes us feel beautiful. I love that about perfume – how much sexier and beautiful I feel just putting it on! I immediately feel more confident and ready to take on the day, and what a great empowering gift to share with Mom this Mother’s Day! Macy’s is my perfume headquarters (among many other great fashion, beauty, and home items!) I love their great selection of perfumes and I know I can always find the best brands and designer fragrances here too! For my mom this year (since I actually haven’t gotten a request for what to get her yet!) I will be treating her to a scent that matches her personality. 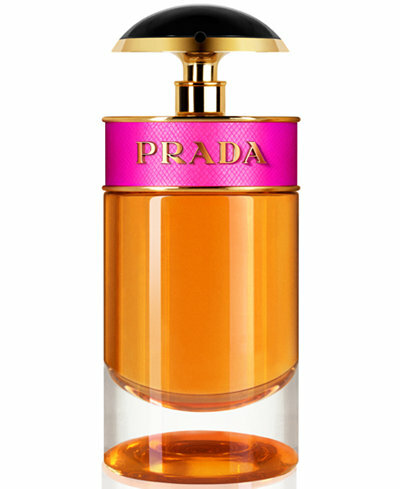 I love the ultra feminine, chic, romantic vibe I get from Prada Candy. This perfume is sweet and feminine and just smelling it reminds me of my Mom! My Mom is one amazing woman who is one of the most kind, giving, selfless people I know! She has done so much for me over the years and I’ve seen her run to the rescue of many over the years as well – whether it be family, friends, neighbors, or even complete strangers! She is such a huge example and inspiration to me! She is the ultra embodiment of WOMAN to me! She is beautiful, without even trying, she is soft and feminine but also incredibly strong too! She can often be seen in beautiful skirts and dresses but even when she is dressed down in casual jeans on a Saturday, she always looks amazing! (Totally reminiscent of Audrey Hepburn!) She is beautiful inside and out, and her sweet, giving, kind nature and what she brings to my family, is the ultimate CANDY! Shop the amazing perfume collection for Mom this Mother’s Day by visiting Macy’s in store or online, at Macys.com – and find the perfect gift to match your Mom’s personality! Hey lovelies, I have an exceiting giveaway happening over on Instagram! Follow me there and find this pic to get entered! Good Luck Lovelies! 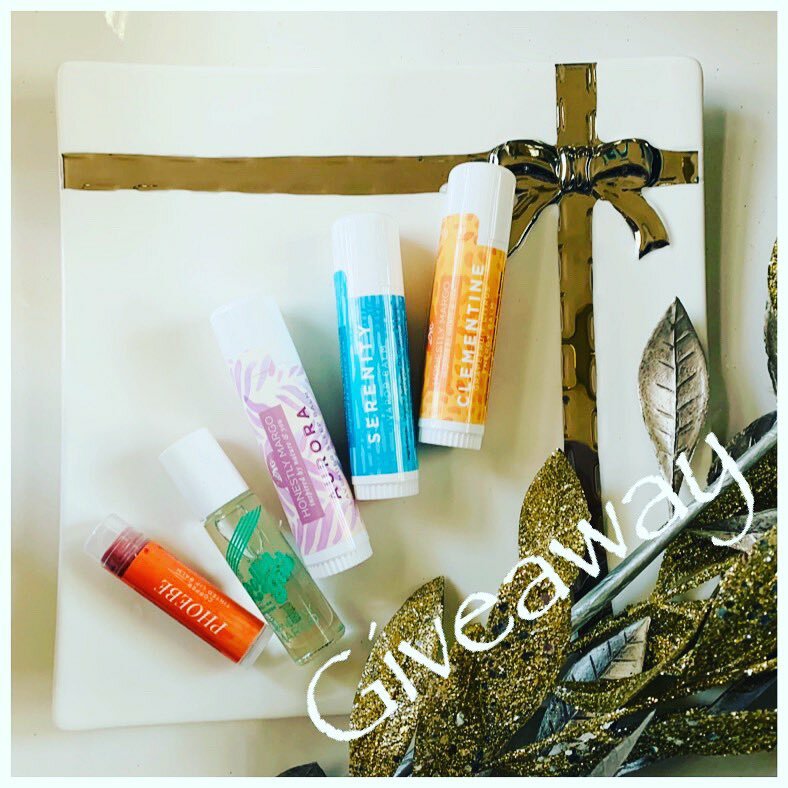 Giveaway Ends soon so hurry! !